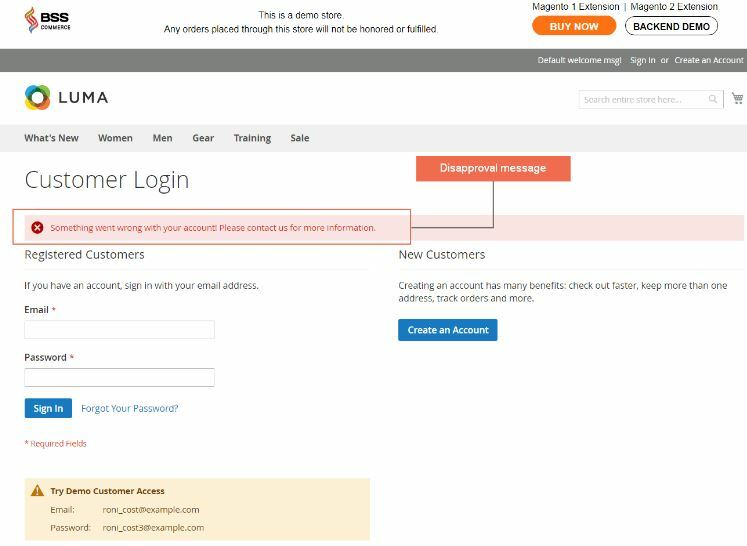 Magento 2 Customer Approval extension supports admins to control new customers by approving signed up accounts. Below, we shed light on its core features and describe the backend and frontend appearance of the module. DOWNLOAD MAGENTO 2 CUSTOMER APPROVAL EXTENSION NOW! 1.1 Does Magento 2 default allow admins to approve new customer accounts by themselves? 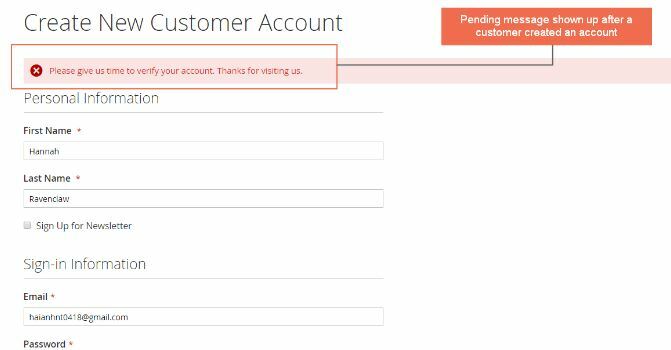 Does Magento 2 default allow admins to approve new customer accounts by themselves? The default of Magento 2 automatically approves new signed up visitors, which makes store owners unable to control new customers. However, Magento 2 Customer Approval extension will outweigh Magento 2 default when it allows admins to approve or decline new accounts as they want. That obviously helps store owners to manage new customer accounts. 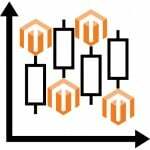 How can Magento 2 Customer Approval extension benefit you? Magento 2 Customer Approval extension helps you to control customer registration in your online store instead of the default automatic activation. That is pretty useful when you want to verify the detailed information of customers before giving them access to your Magento 2 stores. Moreover, this extension has a reasonable price comparing to other extensions having same features. 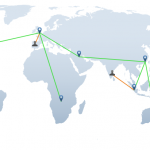 Hence the module is suitable for wholesale websites. Enabled: you choose Yes to activate this plugin. Auto Approve Accounts will allow you to accept new accounts automatically if you choose Yes. The difference between the default and this Auto Approve Accounts function is that you can change customer status in the backend, whereas the default cannot. If you want to approve accounts manually, then choose No. With Pending Message configuration: you edit text for the Pending message as you want. In Disapproval Message you also can edit content for this Disapproval message. 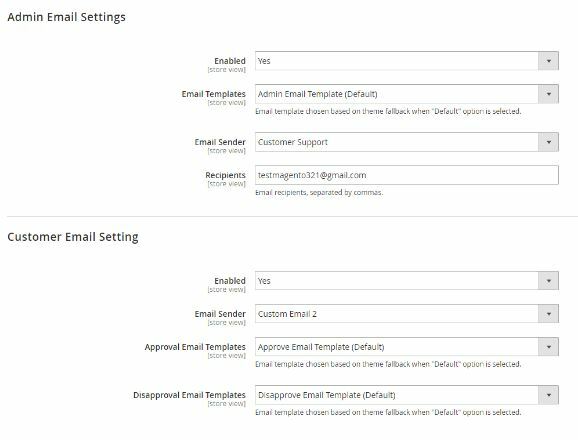 In Admin Emails Settings, there are three configurations: Enabled, Email Templates and Email Sender. In Enabled setting, you select Yes to turn on two other configurations. Let’s choose one of the available email templates of websites in Email Templates. The selected form will be sent to admins to notify about new accounts created. Moreover, admins can choose a name and email sender from the default’s Store Email Address with Email Sender configuration. In Customer Email Settings, it also has four configurations: Enabled, Email Sender, Approval and Disapproval Email Templates. You select Yes in Enabled setup so that all setting below can work. In Email Sender setting, admins also pick name and email from Store Email Address of the default for the sender. 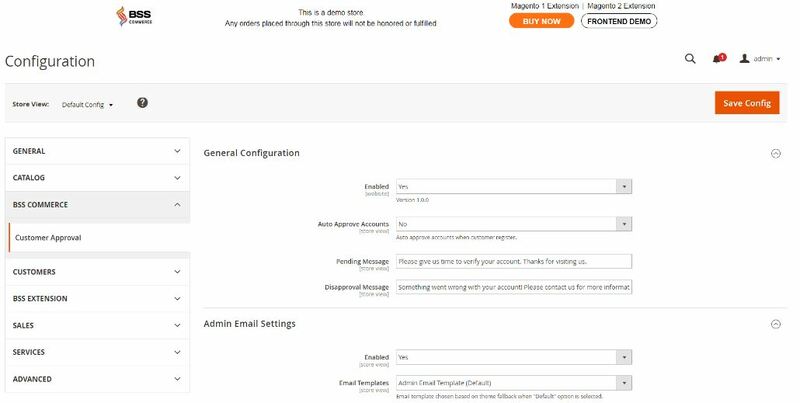 Also, admins can choose one of the available email templates of your Magento 2 site with Approval Email Templates. This form will be sent to customers when admins change the account status into Approved. On the other hand, if admins alter the customer status into Disapproved, the chosen Disapproval email templates in Disapproval Email Templates configuration will be sent to your customers. Furthermore, admin can navigate to Customers Menu to alter visitor status quickly as they want. Then, store owners will receive a notification email. Next, if admins accept or decline those new registered visitors, Approval or Disapproval emails will be sent to customers. 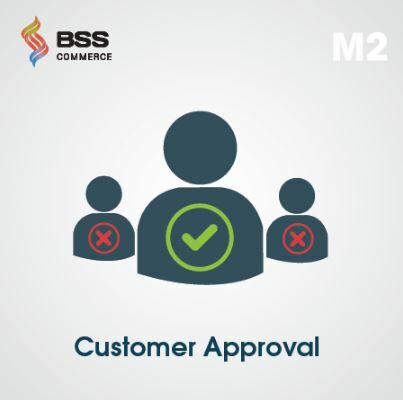 Magento 2 Customer Approval extension is the best solution for the new accounts approval function. With several simple configurations, you can conveniently manage new sign-up visitors to your online store. Furthermore, the price of Magento 2 Customer Approval extension is only $79 for Community Edition, and cost $179 for Enterprise Edition. 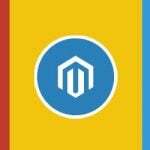 BUY MAGENTO 2 CUSTOMER APPROVAL EXTENSION NOW!